We are still waiting for our carbon guys to provide us with a satifactory prototype. We don't want to estimate pricing for this piece until we have a good example of the part. Understood about the pricing. But what about an estimated timeline? I literally have a PM from Kaz dated 11-5-2007 and I've been licking my chops ever since. This is the only reason I haven't bought anyone else's front spoiler. Well Casey, seems like you have at least two committed buyers for a Kaz's style front spoiler/splitter. Please soon confirm if you are gonna built more of those as I already bought my Reverie Wing and if you don't plan on making them I'll just buy something else. For the record, I won't wait a year. I want it now/soon. 3 buyers (assuming the price is realistic) but when????? I called them last week about the 1/2 carbon order I put in about a month ago. They told me they were getting a new shipment in this week and they would be going out this week. I will probably call them again tomorrow though to make sure. I need to take the car into AutoEurope for some new tires and service and wanted this put on then. I'm not sure what is happening with this situation.....but I can assure you that we are still in business. There are 4 full time employees here to answer the phones m-f 9am-6pm...so I don't understand your problems reaching us on the phone. If you would like a refund, you should call and speak with one of our sales people....instead of posting it here. Both are in stock and cheaper than FF. I am new to the site. 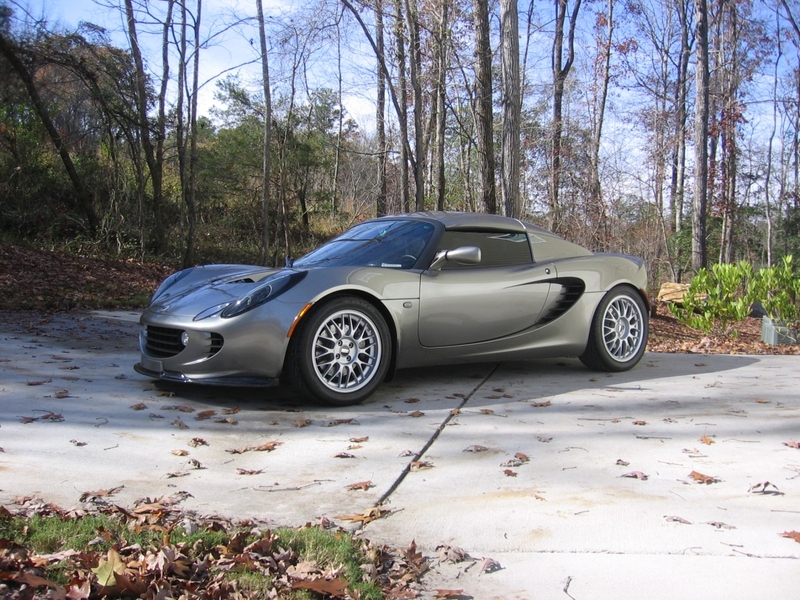 Does anyone know if the "Modacar half-car front lip Spoiler" will fit a 2010 Elise SC? Modacar half-car front lip Spoiler for the 2005-08 Lotus Elise. the 2010 elise has the new clam correct?im pretty sure it wont fit if thats the case. I know this is an old thread, but in reference to the addition of this spoiler and the effect it has on the rear end of the car, I have found it does tend to unweight the back of the car, and makes it noticeably looser in the back even at lower speeds. anyone know where I can get one of these? or who makes a replica? So what happened with this splitter, did the turn up in the end, I ain't been on here for a while?